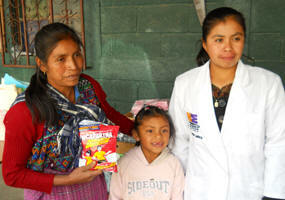 All the nurses live in the San Martin Jilotepeque area of Chimaltenango Department. 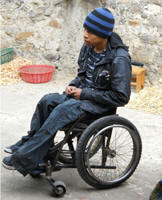 Approximately 75,000 people live in San Martin which has no hospital or central healthcare clinic. 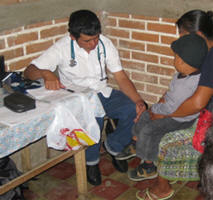 AHMA hired a Guatemalan MD who sees patients at the clinics as well as provides nurse supervision and education on specific topics to the nurses.